The Indian government has been uttering wild whispers into the ears of its citizens. Whispers of the ultimate dream of an all superior wireless technology. The dream of 5G. They want to fulfill this wild dream of theirs, and ours, by 2020. So they have the ambition. But why are they so concerned with striding forwards when they could be focusing on expanding the tech that exists? Well, the reason is simple. India doesn’t want to be left behind this time. In the case of any new technology, India is at the tail end of the list of adopters. This time though, the government wants to jump on the wagon before it leaves. 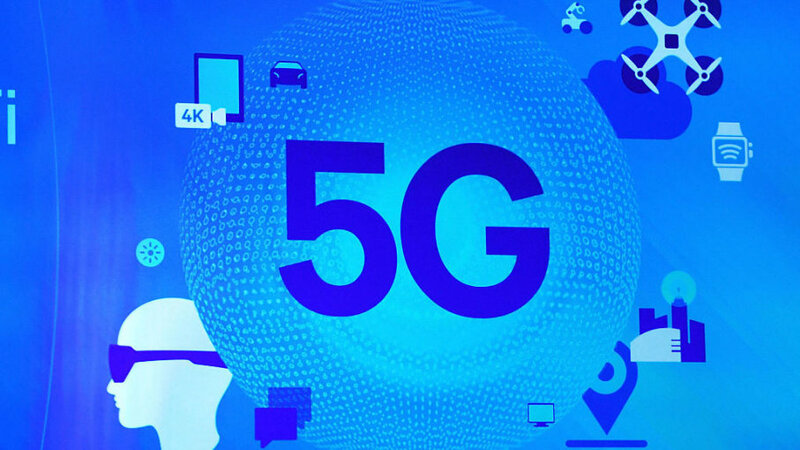 Adopting 5G may sound counterintuitive when most entry level smartphones just started supporting 4G LTE. Travel a bit off the highway and you’ll see places with 2G. Though 2G at this point is wildly outdated, it still exists because that’s the nature of India. Old habits die hard. Even LTE is something you mostly only see in the big Metropolitans of the country. But maybe we don’t even need to be talking about this. In fact, we have to talk about if this is even possible in the first place. The simple answer would be yes. But simplicity in these matters just doesn’t cut it. Yes we can do it, but it’ll involve existing infrastructure to move over. Which, in the case of big companies, is like trying to suddenly do a three-point turn in an 18-wheeler going the speed limit. But there might be some hope still. Airtel has already done some successful field testing with their 5G networks in the beginning of the year. And Huawei Technologies has followed suit. With major companies eager and ready to roll out the new tech, it may not be as far fetched as we initially thought it would be. But what’s the rush. 2020 is relatively not that long of a wait. We can just wait and see if the Indian government stands by its words.